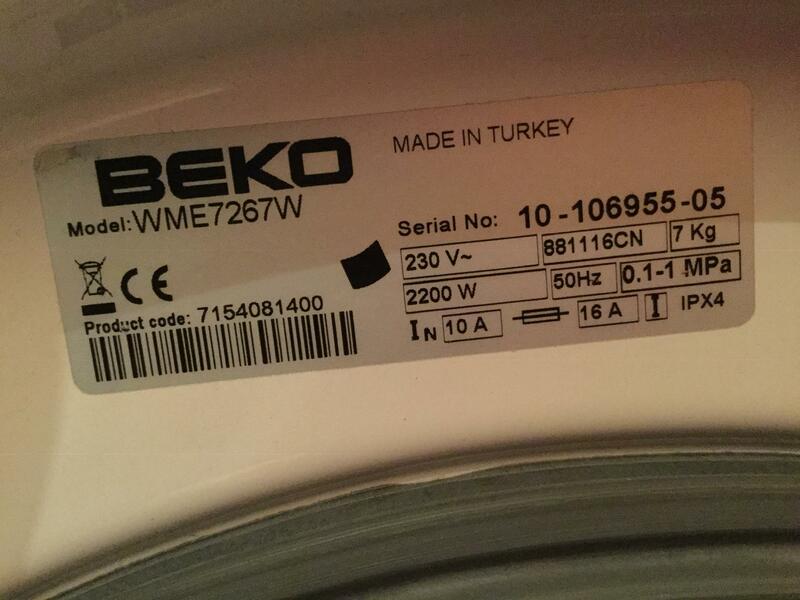 Beko WME7267W - Leaking water back through soap drawer???? I have a 8.5 year old Beko that has started leaking soapy water back up through the soap drawer when spinning. I have changed the pump and the level sensor but it still happens. It also occasionally jumps back to an earlier point in a cycle. Any advice? Hello FiFi. Try to go through this article carefully to see if any of it helps Washing machine leaks from drawer. It covers all of the possible causes I can think of including leaking from the drawer when spinning.